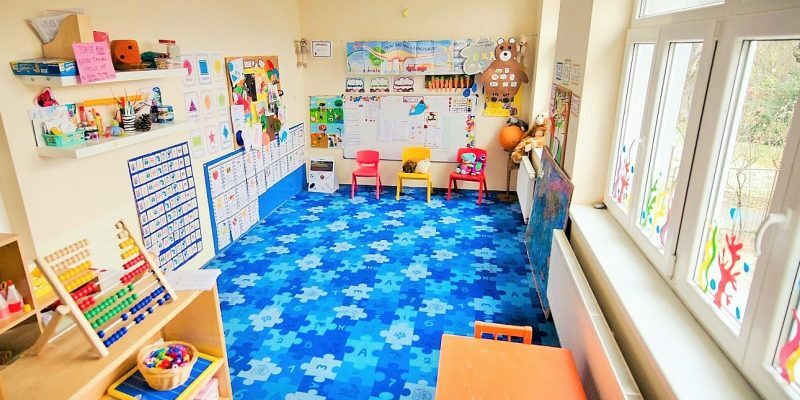 The mission of The Little Mole International Preschool is to provide quality care for children through a cooperative partnership between parents and teachers. 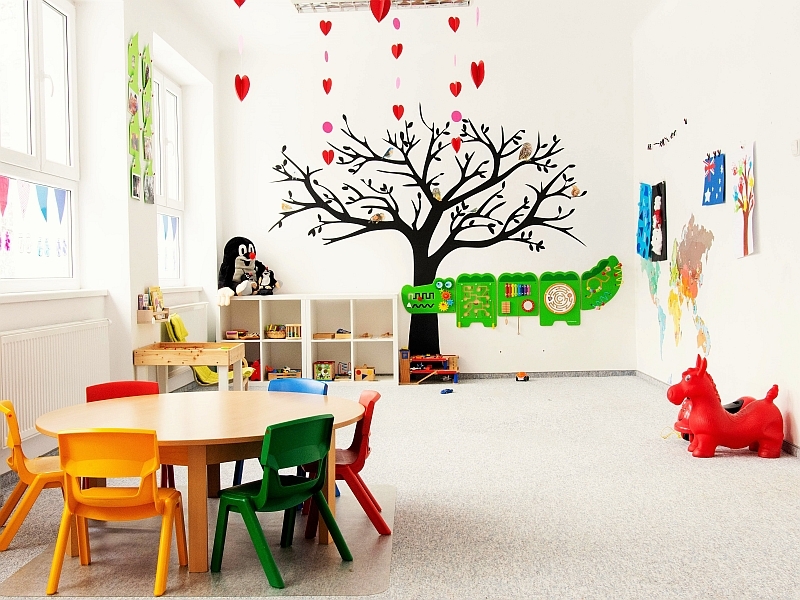 Our focus is to provide a stimulating early educational experience to promote each child’s social, emotional, physical and cognitive development. Our goal is to develop and support each child’s desire to be a lifelong learner. The KidSparkz Curriculum is a major part of our daily activities for both nursery and preschool. The children are introduced to music, stories, art, customs and food from various aspects of everyday life and culture. Relevant cultural holidays are joyfully celebrated, and every child and family can feel included and respected. Children learn through playing and experimenting. Active participation is encouraged. 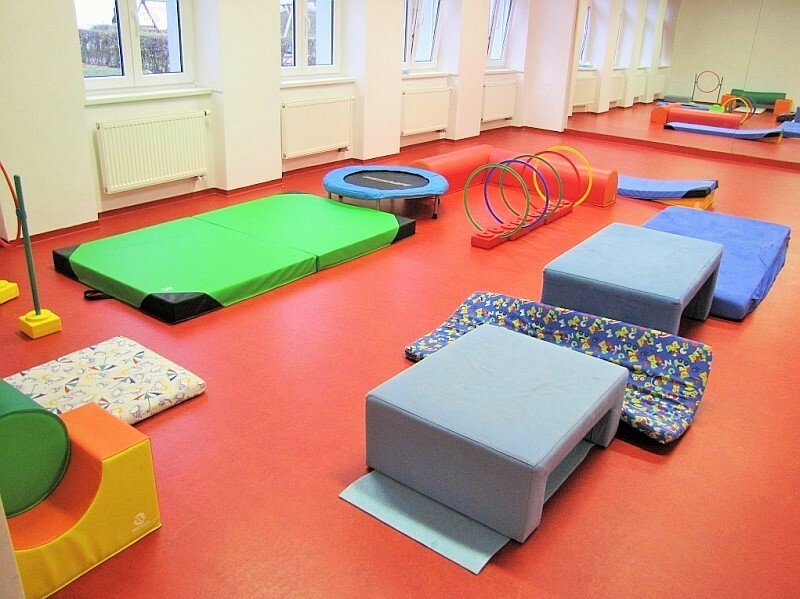 For our preschoolers we offer a variety of afternoon activities including cooking, yoga, dance and sport. During the school year, children receive visits from the police, doctors and firefighters. We celebrate Carnival, Halloween, and Holiday parties with our children and their families. In our story book program parents are encouraged to come to school and read books to the children. Joanna is the owner and director of The Little Mole Preschool from 2007. 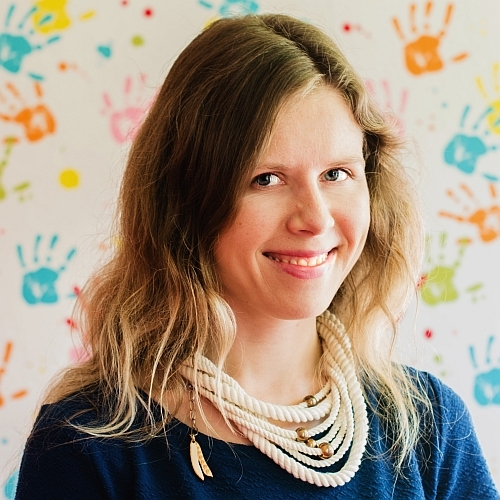 Joanna is a teacher with more than 15 years of experience working with children both in Poland and in Prague. 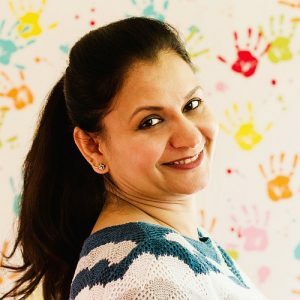 She has always felt that teaching was her calling and she really enjoys working with children. Joanna graduated from Gdansk University with degree in Teaching and Political Studies and also has taken courses in Montessori teaching. In 2011 Joanna became a mother to her son, Adam, but says “The Little Mole was my first child”. Hayley Robertson is from North Tyneside, England and moved to Prague is 2013. She joined our team in 2014 and has worked in the Tiny Tigers, Cheeky Monkeys and is currently the lead teacher in the Toucans. 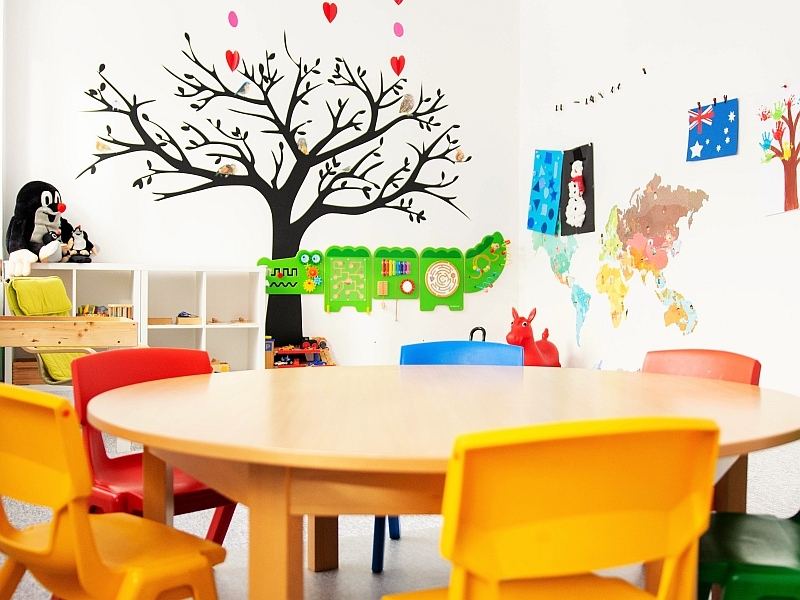 Hayley aims to make her students fall in love with school and learning by creating a fun and open environment. 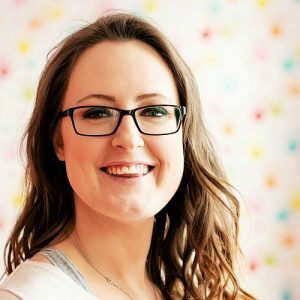 In England, Hayley studied English Language and History and gained a lot of experience working and volunteering in schools and youth clubs with children aged 3-13 years old. Before joining us at The Little Mole, Hayley worked in a Waldorf style preschool in Prague with children aged 1-6. As well as teaching the Toucans, Hayley is also the assistant director of our preschool. You can contact her on +420 731 723 991 or at h.robertson@ipprague.cz. Gosia Zubowicz-Thull is originally from Poland and has lived in Prague for 12 years. 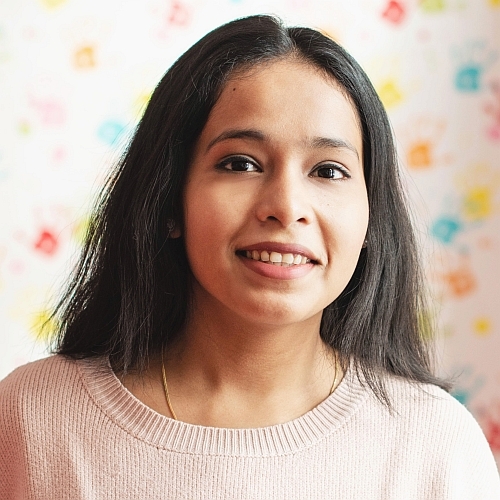 She works with us at The Little Mole as an office assistant and enjoys our international environment as she herself is part of a multicultural family. Before joining our team, Gosia worked as the main coordinator for an international network of youth environmental organisations. You can contact her at m.zubowicz@ipprague.cz or +420 735 129 422. Maria Ferrada is originally from Spain and has lived in Prague for the last 14 years. 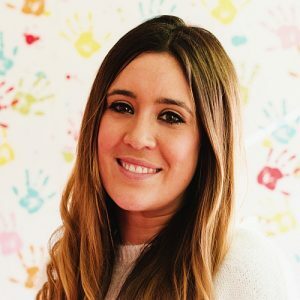 In Spain, Maria studied pedagogy and psychology and completed her post graduate studies in intercultural childhood education. 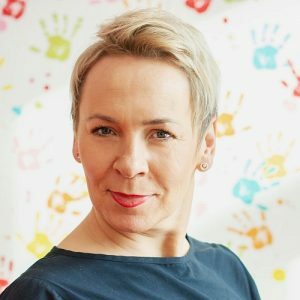 Maria has worked as a teacher in Spain and the Czech Republic for almost 20 years and, after the birth of her son, dedicated her time to teaching children. Maria loves working with the smallest of our friends at The Little Mole as she can see their growth and development every day. Izabela Gojko is from Poland and studied Pedagogy at the university of Lodz. 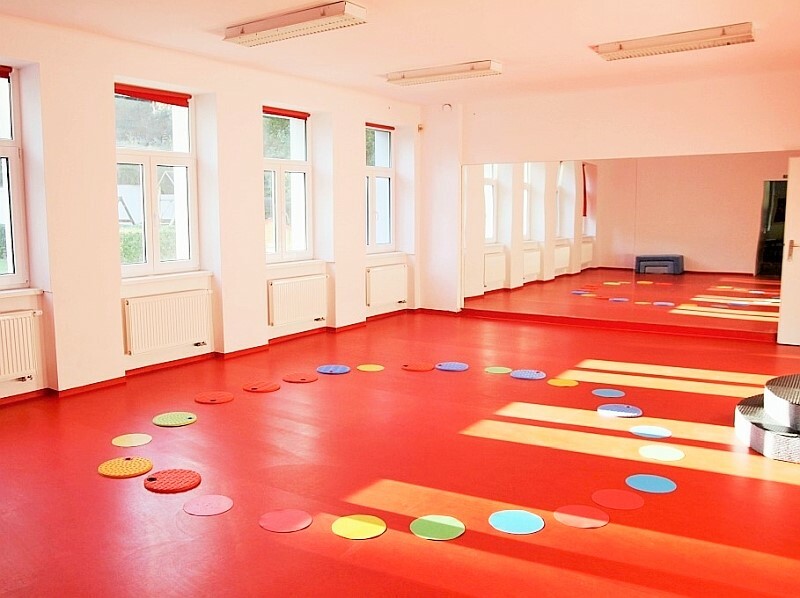 Before moving to Prague, she lived and worked in Dublin, Ireland where she began to study Montessori teaching. 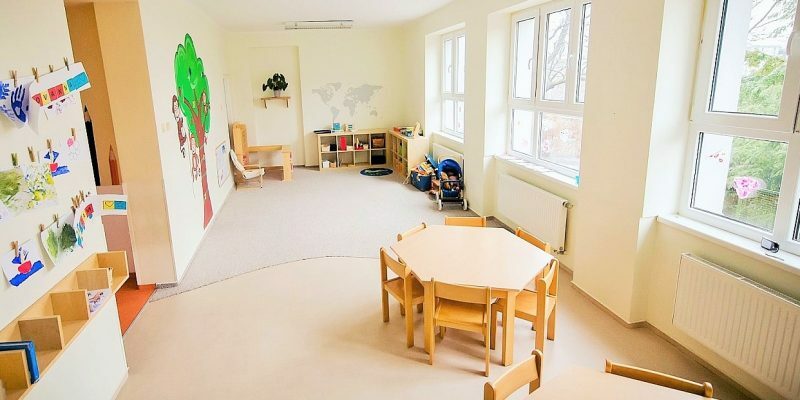 Iza has more than twenty years experience working with children of all ages and, while in Prague, continues to further her Montessori education. 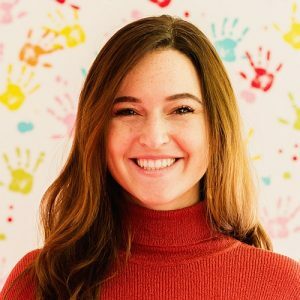 Brandes Gress is from Sacramento, California and relocated to Prague in 2018 She attained her bachelor’s degree in Child Development and is TEFL Certified. Brandes began working with children when she was 15 years old then furthered her education and work experience throughout the years. 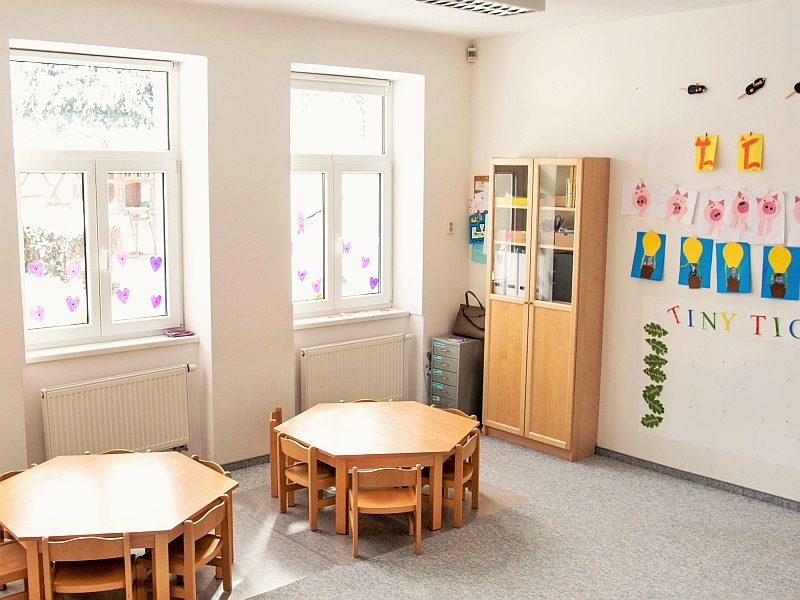 Brandes worked at a preschool in California for four and a half years where she gained experience working with infants, toddlers, and preschool aged children. She loves to paint in her spare time, so loves to emphasize art and creative development in her students. Bushra Nasir moved to Prague from Pakistan in 2003 and joined the Little Mole team in 2011. She has a bachelor's degree in education from Punjab University in Lahore. Bushra has previously worked with both of our classes in preschool and loves working with children of all ages. She loves children's enthusiasm and interest while learning new things and feels very lucky to share their experiences with them. Iuliia is from Ukraine and grew up in a family full of teachers, and always knew she would become one too! Her first experience with children was when she was 18 years old and worked for a summer camp. Since then, she have continued to work with and teach kids. She has a lot of pedagogical experience, she has worked with children of different abilities, interests and ages. Mehreen Patrick is from Lahore, Pakistan and has lived in Prague for the last 12 years. She has always loved working with children and initially worked with us as a substitute teacher. Mehreen was so pleased to join the Ladybirds team this year as she loves the positive effect she can have on the young children. 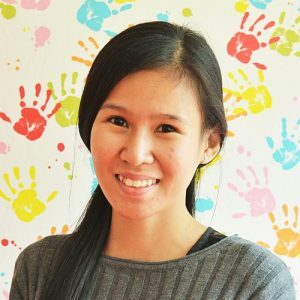 Izabella Pham is from Austin, Texas and graduated from the University of Texas with a degree in childhood education and taught in her community before relocating to Prague in 2018. Izabella loves working and learning alongside the children in her class and enjoys exploring new ideas and new ways of learning. Maria is from Spain and has lived in Prague for four years. She graduated from University in Seville with a degree in Elementary School Teaching and Pedagogy, and has a Master degree in Communication and Audiovisual Education. 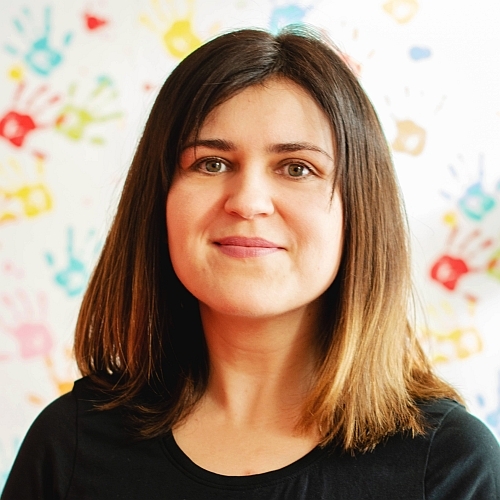 Maria has experience with children of all ages as she has taught Spanish to children for three years in Prague. This is her second year working with us but her first year with the Cheeky Monkeys. She loves working with children and especially enjoys discovering new ideas to help them learn, develop and grow. 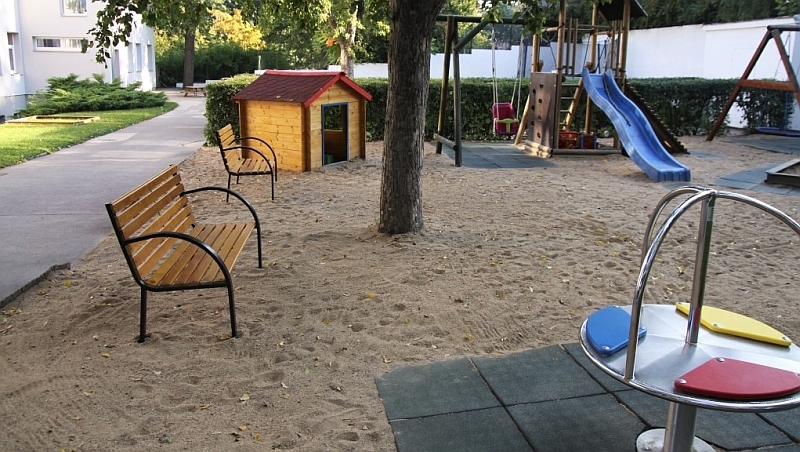 Check frequently asked questions about terms and conditions in our Preschool. 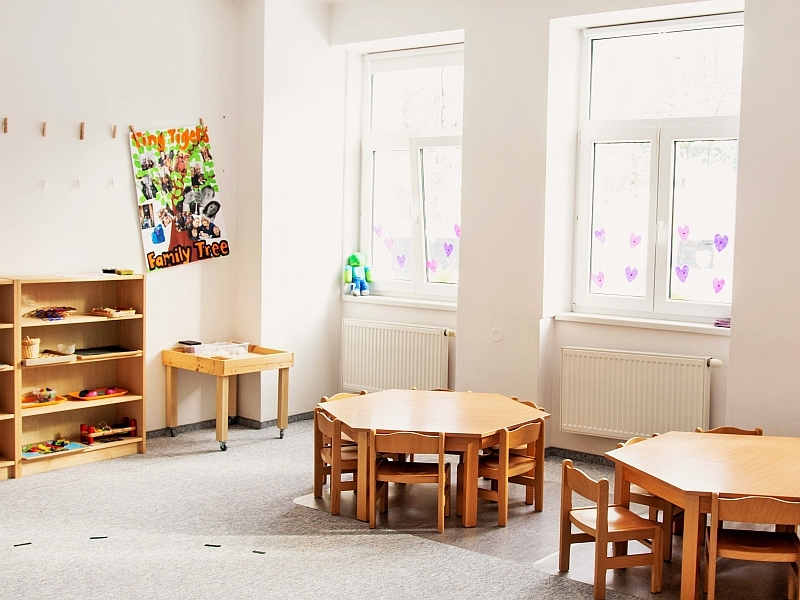 What is the procedure for enrolling your child in the Preschool? It all starts with a phone call or email to our office. After this we invite you for a meeting during which you will meet us, see our facilities and receive information about our preschool. You will be given an application form to fill out and a copy the contract. We require a registration fee of 2,000CZK + VAT (as a one-time payment) and you can decide the date to start the adaptation program. What is an adaptation program? Fundamentally, our adaptation program is the opportunity for your child to get used to our preschool before starting their full-time program. Every child goes through the adaptation process which begins with a thirty minute session on the first day. 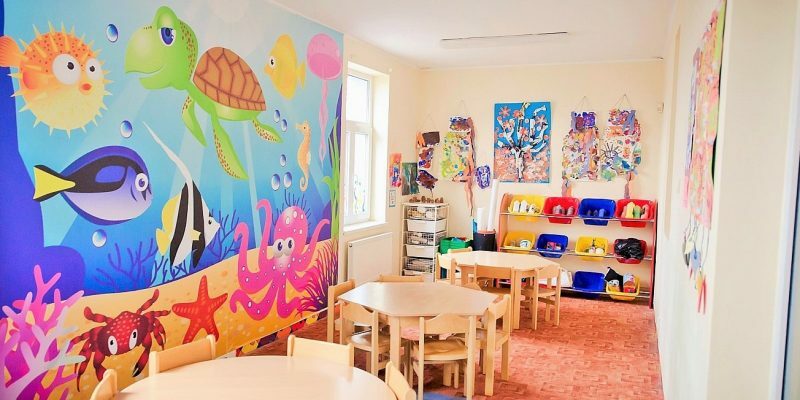 The more comfortable your child feels in the school; the longer they can stay with us. 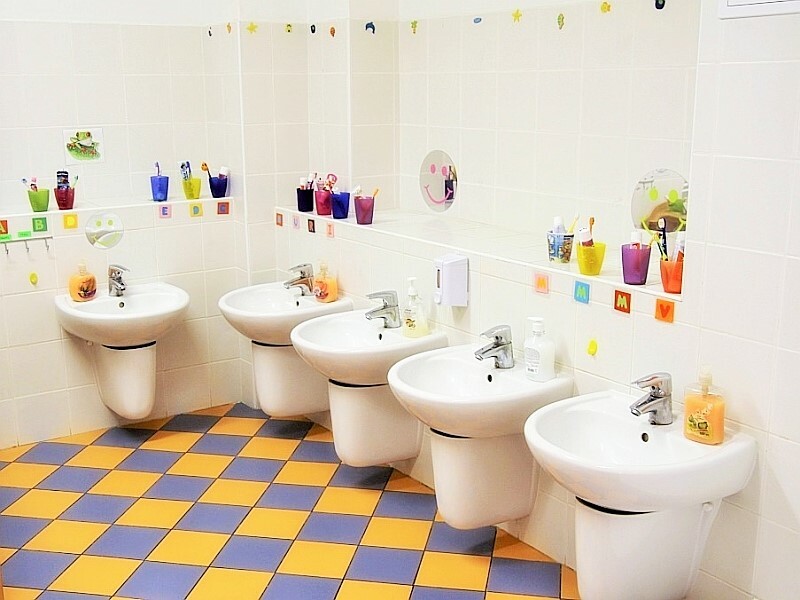 This way, we are building positive memories about this new place and we are making sure that your child wants to come back the next day. No matter if you choose a 3 day or 5 day program, the adaptation program requires your child to attend our school every day. The class teacher will inform you daily about the progress your child is making. What meals do we serve throughout the day? 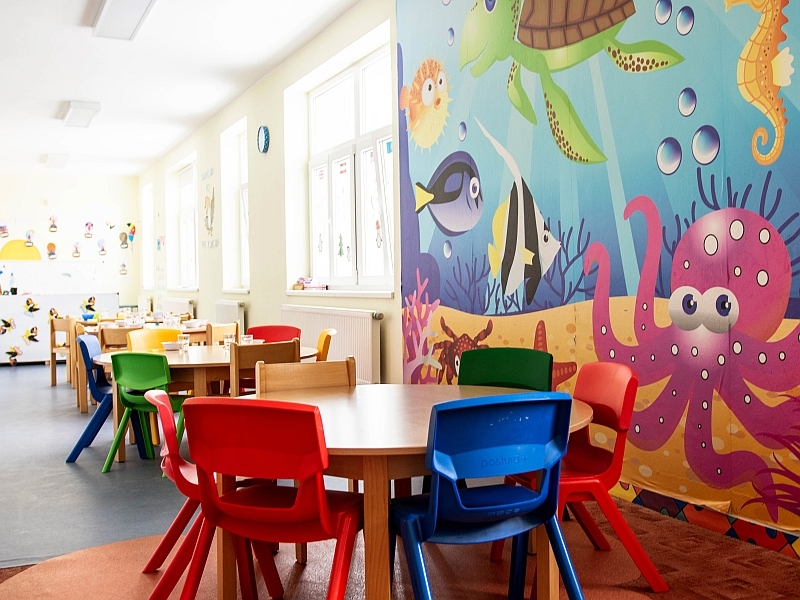 The children at The Little Mole Preschool have a morning snack, lunch and afternoon snack which is provided by Bionea; a local catering company who deliver fresh meals to us daily. The menu is sent to parents monthly so that you may have the opportunity to see what kinds of foods your child is eating. We can arrange for vegetarian and allergy free menu as well if necessary. If you didn't find answer to your question, just contact us! 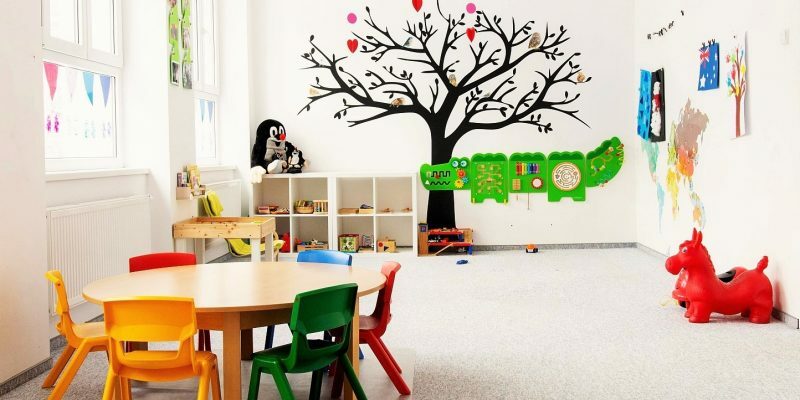 The Little Mole International Preschool of Prague, s.r.o. Find our Preschool on Google Maps. 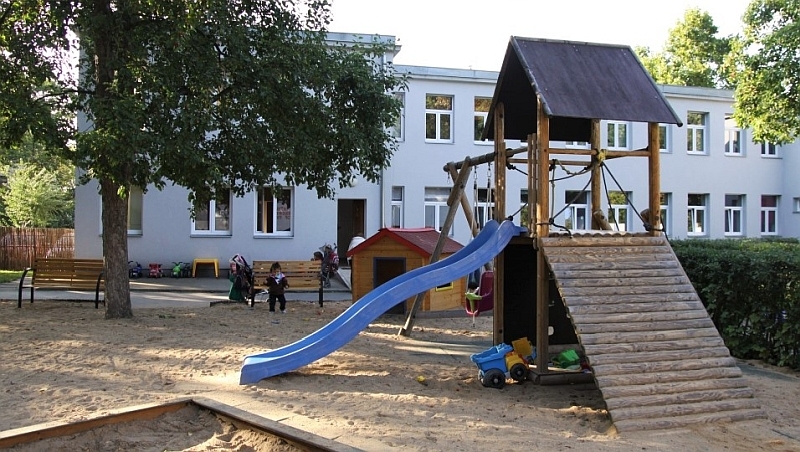 Show some tips how to get to our Preschool by car or public transport. How to get to our school? 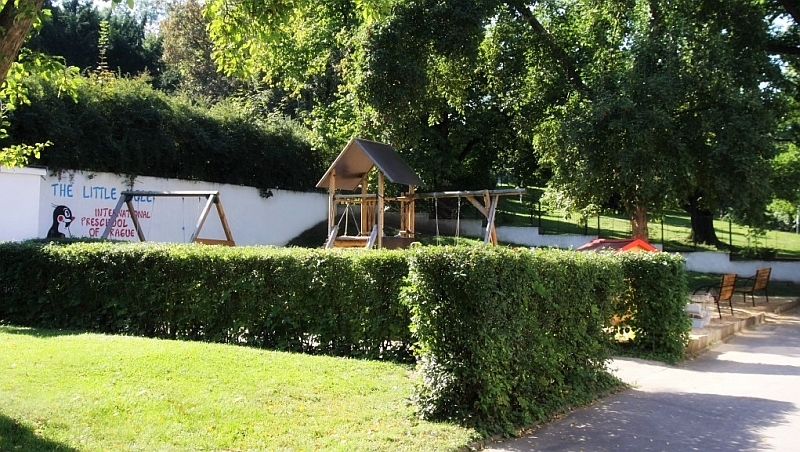 Riegrovy Sady is situated in Prague 2; near to Zizkov TV tower and the main train station. 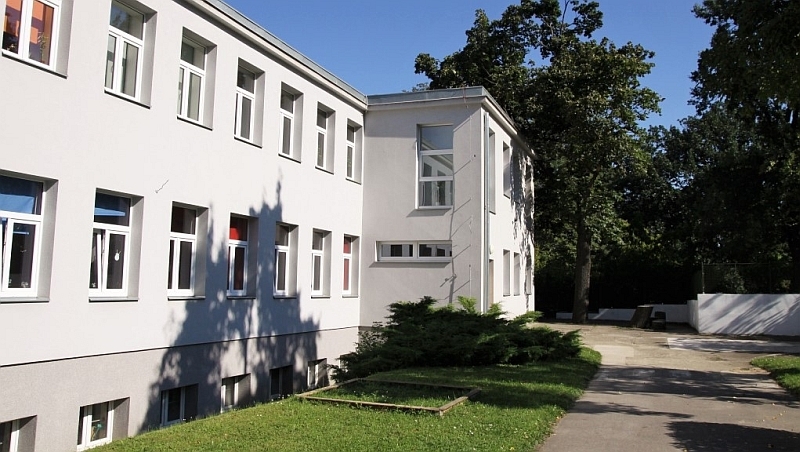 If you are planning to get to us by car, you can park on Italska which is the closest street to our Preschool (make sure to buy a parking ticket). If you are planning to get to us via public transport, you can catch the bus 135 from Namesti Miru (close to green Metro A) or from Florenc (close to red Metro C). Name of the bus stop is NA SMETANCE. As soon as you get off, enter the park and take your left, soon enough you will see our building with the green gate. Should you have any difficulties finding us then please give us a call +420 731 723 991. Thank you for your interest in our school. Please feel free to send us a message and we will respond to you as soon as possible.